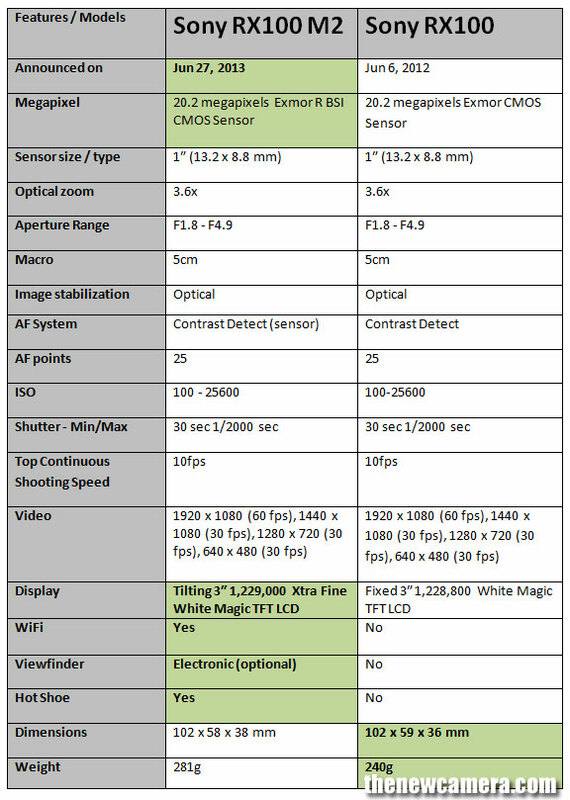 Sony claims that new BSI CMOS Sensor of Sony RX100M2 will show 40% improvement in low-light performance compared to RX100, the RX100M2 have number of improvements over the old RX100, take a look below. Verdict: Sony done a lot of hard work to improve its RX100 camera, With the new RX100M2 you get new sensor, improved ISO range, better video mode, Hot-shoe and WiFi. 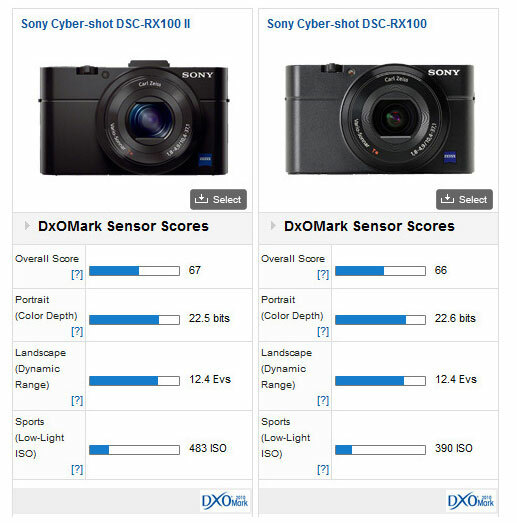 We recommend you to buy Sony RX100M2 Camera.